Spring is officially here, ushered in a couple of weeks ago with the Spring Equinox. Also known as the Vernal Equinox, its name signifies one of two times during the year when day and night are of nearly equal length. On the first day of summer, the longest day of the year, the scales are tipped in favor of the Sun. At Winter Solstice, they lean all the way into the night. However, each of these extremes are guaranteed to balance themselves at least twice a year, in autumn and in spring. Within the space of one year, the Earth revolves completely around the Sun as our planet rotates on an invisible axis. Think of a spinning top that tilts slightly as it whirls around. The four seasons are determined by the direction of Earth’s tilt in relation to the Sun and the angle of the Sun’s light as it hits the Earth. Stand with your feet about hip or sit bones distance apart. Even out the weight across your two feet and within and around the sole of each foot. Lift up from the top of your head as if an unseen hand were helping you. Gently tuck your tailbone forward and draw your abdominal muscles and back muscles in around your center of gravity. Lift your chest, not in military fashion; lift it expectantly, like you just received good news. This will cause your arms to open slightly, which should remain at your side, slightly out from your hips. Now, fix your gaze to a point out in front of you: a dot on the wall or carpet, a leaf or flower or blade of grass. Let everything else around this single point softly blur. That point is your “now”. 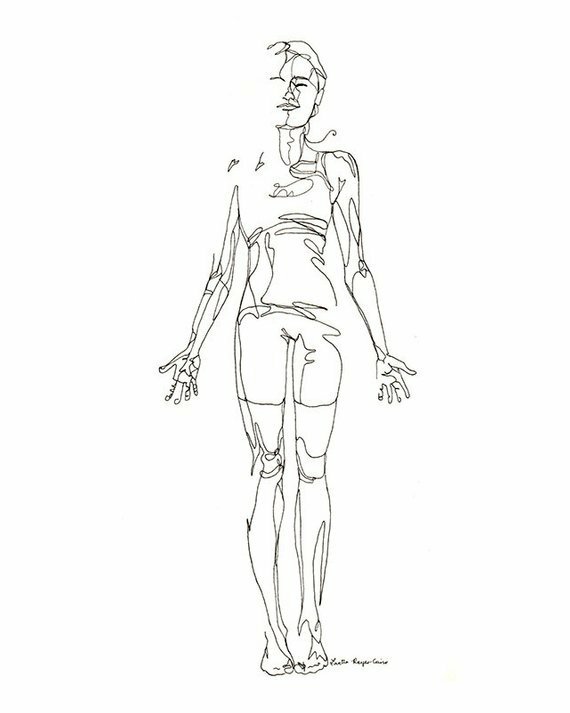 In less than a minute you will realize that simply standing upright, on our own two feet, requires constant adjustment. Some days the corrections are big and sometimes they are nearly imperceptible, but we make them and return to equilibrium. On those days when the world seems to be spinning out of control, leave big adjustments to a power greater than yourself. Call it physics, call it God, call it the Universe; you already know how to surrender to an idea, to a mystery. After all, as we stand on this ball of earth, spinning around the Sun at approximately 67,000 miles/110,000 kilometers per hour, we trust an unseen force we call gravity to keep us from flying off and out into space… and it does. Remember that, no matter how long the nights or how sunny things do or don’t look, balance will always restore itself. 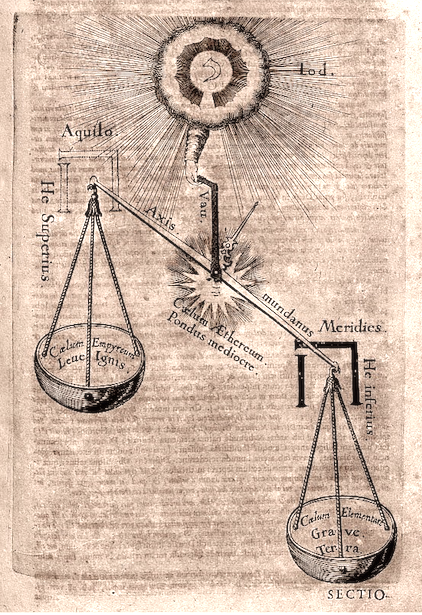 Just like day and night are guaranteed to find their way to balance, so will world events, the scales of justice, your personal equilibrium and anything else that may, at times, feel tipped a little too far to one side or the other. Like the two equinoxes of the year, those corrections will come according to their own timetable, which is not necessarily yours. You might as well enjoy the dance. Keep your focus on that center of gravity that is always within you and make your adjustments as needed. That equal and opposite reaction is on its way. 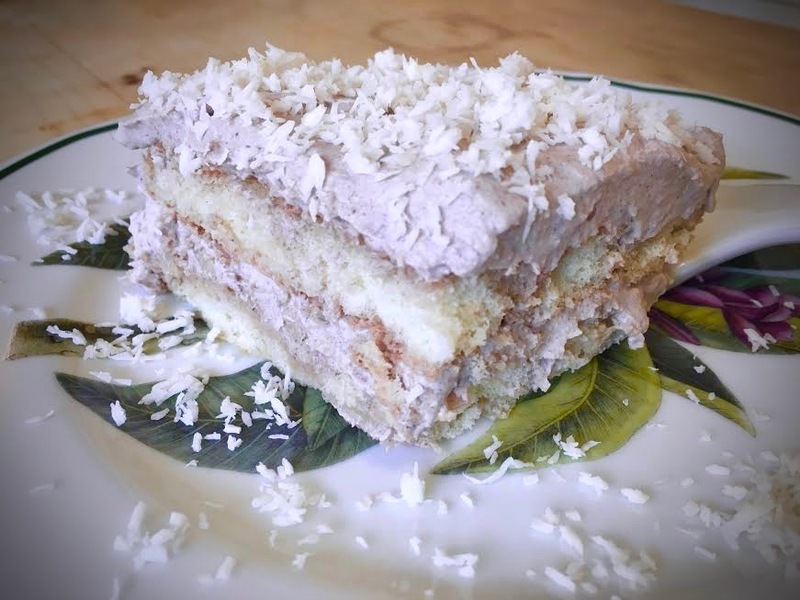 Celebrate the balance between red and blue that is the color purple with Ube and Coconut Tiramisù. Ube is the name for a purple-colored yam that is a well-known dessert ingredient in Filipino cuisine. If you are Filipino or have friends or family with Filipino ancestry, you have probably been one of the lucky ones to discover the deliciousness of ube ice cream and cakes. This tiramisù is my Italian homage to the Filipino staple. You can easily find powdered ube online (here). If you live near a Filipino market, you can find it in person and, probably, at a better price. Plus, it’s a great excuse to explore and try new foods. I got mine (as well as a pint of Magnolia ube ice cream) at the local Seafood City market. 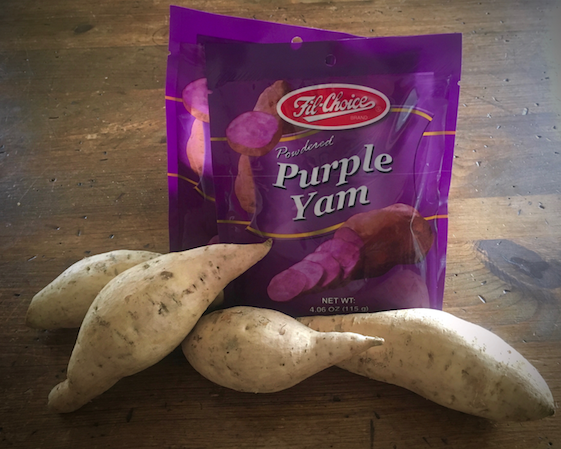 When mixed with cream, the natural purple color of this yam creates a lavender tint that is striking. Some like to intensify this effect with a few drops of food coloring. I chose not to, but plant-based food colors are available at Whole Foods markets, so you can feel free to brighten up the purple-ness and still keep it “natural”. Ube prepared as a savory dish is less common, but just as tasty. At a previous trip to Seafood City, I bought some fresh ube yams and brought a pan of roasted ube, cut into chunks and cooked with a little salt, pepper, maple butter and crushed coconut chips to a Thanksgiving celebration last year. The dish was a big hit and even got a thumbs up from my friend’s Filipino-born mom. Notes for this recipe: I used coconut sugar for a more authentic flavor, but regular cane sugar or light brown sugar are both fine. Also, make sure to get traditional, crisp ladyfingers. Trader Joe’s carries a soft version, but you want the crisp ones that are available at Whole Foods or at any market with a good Italian or gourmet section. *If you can’t find light coconut milk, just use a mesh strainer to strain out the solids from regular coconut milk. Save those solids and use to add richness to curries, veggies or soups. 6 goblets or short, wide glasses, small mason jars or small glass bowls. In a small, heavy saucepan, over medium-high heat, combine the ube powder with the water and bring to a boil, stirring. When it begins to boil, reduce the heat to medium-low and continue stirring, first frequently, then constantly, until it becomes like a thick puree (about 25 minutes). As you stir, be sure to scrape the bottom and sides of the pan, so that the mixture doesn’t stick to the pan and thickens evenly. After you’ve reached the desired thickness, remove the pan from the heat and continue stirring a minute or two more as the bottom of the pan cools. You should end up with about 1 cup of ube puree. Let the puree cool completely before continuing with the recipe. While the ube is cooling, chill your beaters and a medium-sized bowl in the fridge (this will help your filling to whip better). You may want to pull your mascarpone out of the fridge at this time, so it is softer when you mix it. Stir 1/2 cup of the sugar and 1 teaspoon vanilla into the cooled ube puree and stir with a rubber spatula or large spoon until combined and smooth. Pull your chilled bowl and beaters from the fridge. Add the mascarpone and heavy cream to the bowl and whip with an electric mixer (more slowly and carefully at first, so as not to make a mess) until whipped to stiff peaks. Add the sweetened ube puree. Incorporate this into the whipped mixture using a rubber spatula at first, then with the electric mixer on low, stopping a couple of times to scrape the sides and bottom of bowl with the spatula, until fully incorporated, thick and creamy. Cover and set in fridge while you prepare your coconut milk cookie bath and set out your pan or glasses. In a shallow bowl, stir remaining 2 tablespoons of sugar into 1 cup of light coconut milk and stir until dissolved. Set aside 1 tablespoon of the mixture to moisten your coconut flakes. Dip both sides of a ladyfinger cookie into the coconut milk and place in position to line the bottom of your pan. Continue with 1/2 of the cookies, breaking up some to fit in the odd spaces, as needed. If you are using glasses or small bowls, break up and dip the cookies to fit into the bottom of the smaller containers. Scoop half of your filling over the cookie layer and spread it out evenly. For glasses/bowls, divide half the filling among the containers. Make another layer of cookies over the filling, dipping both sides of each ladyfinger into the sweetened coconut milk as you go. Top this with the remaining half of the filling and spread out evenly. For glasses/bowls, repeat with the last half of the cookies, then divide the rest of the filling over the tops. Cover with plastic wrap and chill the tiramisù in the refrigerator for 6 hours or overnight. Also cover and chill your reserved sweetened coconut milk and keep in fridge until just before serving. In a small bowl, add the coconut flakes and pour the reserved coconut milk into it. Stir until coated evenly and set aside for several minutes while it moistens. Give it another stir. Pull out the tiramisù. Sprinkle the sweetened coconut flakes over the top(s) and serve.